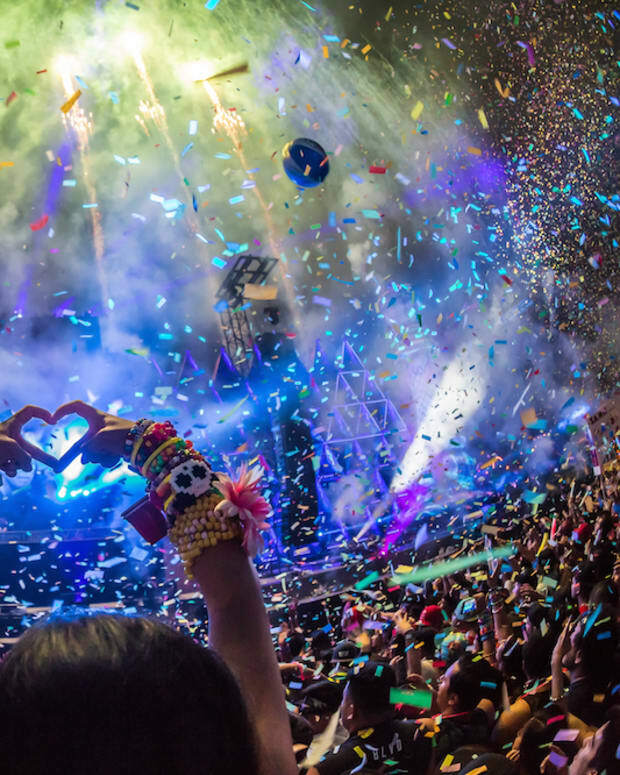 The North American festival market is apparently still growing, and Insomniac Events&apos; continued conquest of it will see a new milestone in 2017. 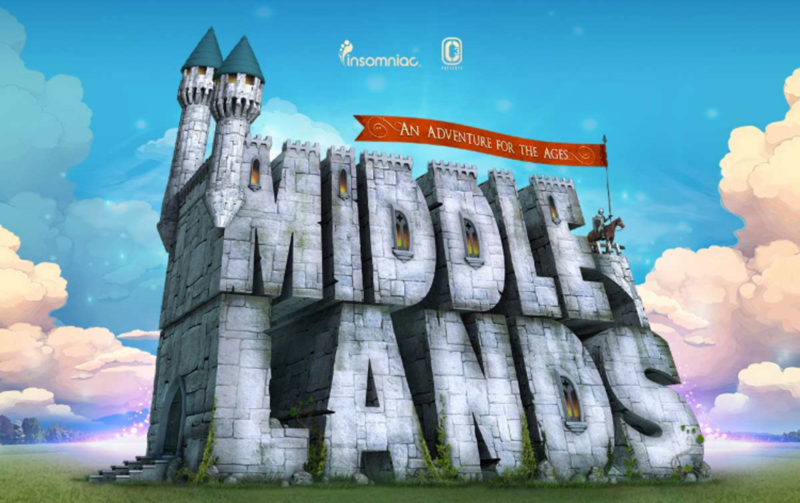 The rave promoter has announced a Todd Mission, Texas camping festival called Middle Lands, which looks to have a different theme than its existing massives. 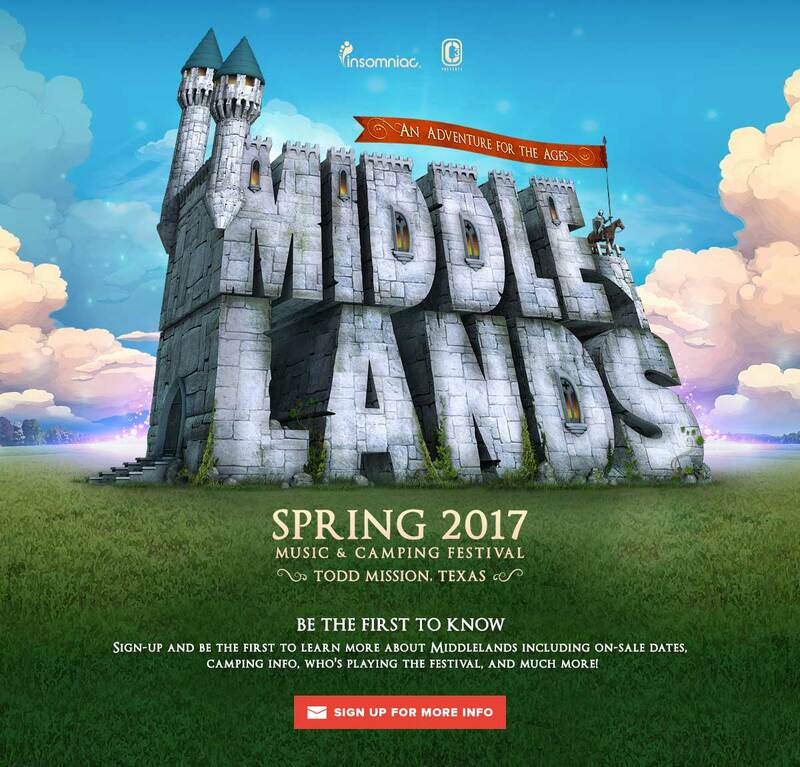 So far only a flyer design for Middle Lands has found its way to the public. 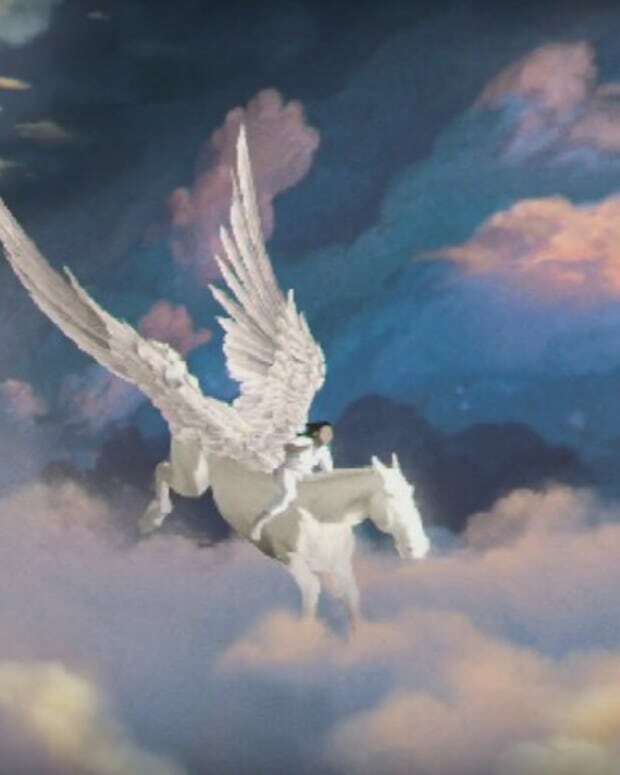 If the visual themes of the promotional materials are any indicator the event will have a medieval theme, and according to the verbiage it will take place in spring of next year. While no other details are available as of this writing, Insomniac is sure to release more information leading up to the event.